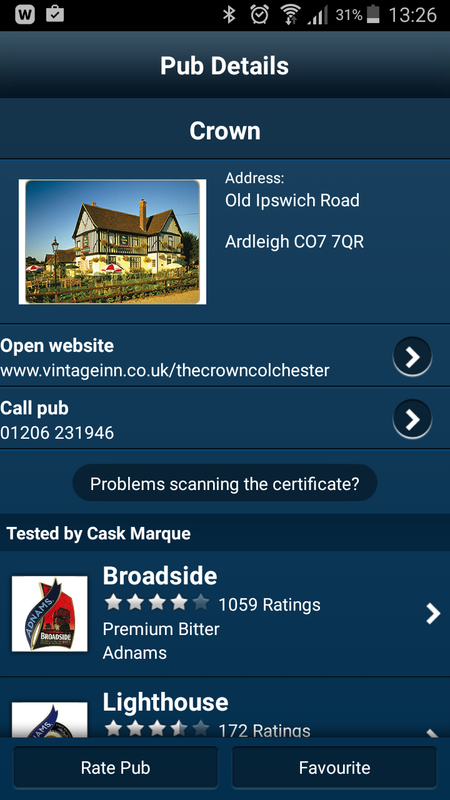 CaskFinder enables drinkers to find a great pint of cask ale anywhere in the UK. 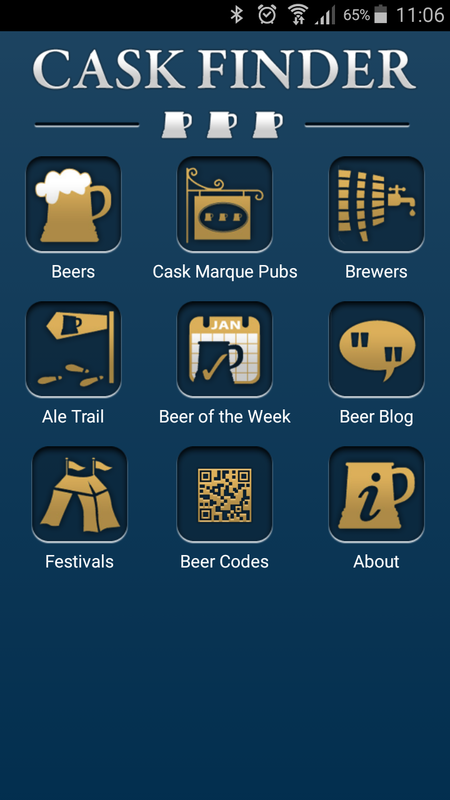 Free on Android and iPhone the app uses Cask Marque’s list of 10,000 accredited pubs which have received multiple visits from a qualified brewer who has checked the quality for temperature, appearance, aroma and taste. 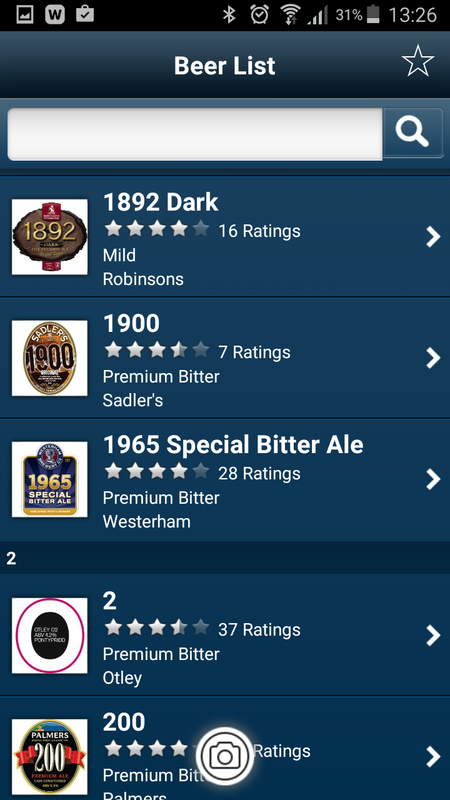 All cask ales on sale are tested up to a maximum of 6, including the slowest selling cask ale. 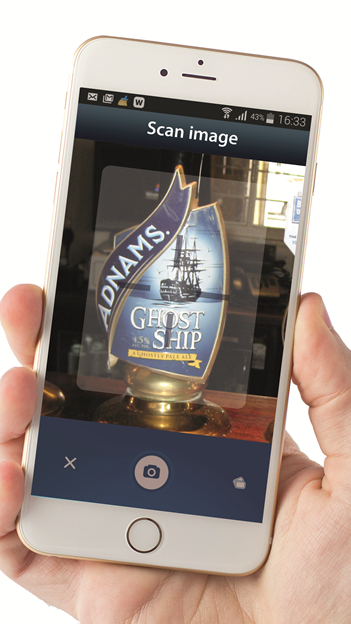 On-site training is then provided advising on cellar management, equipment maintenance and pouring technique ensuring the customer is guaranteed a great pint every time. 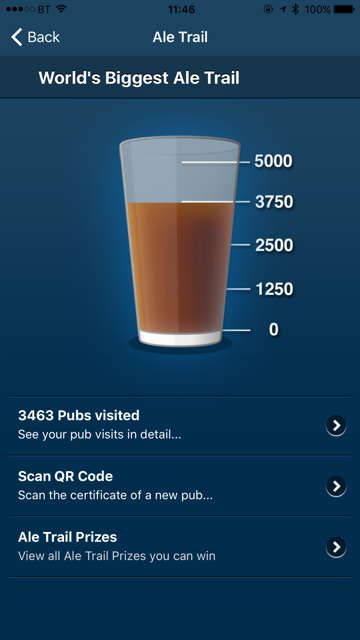 The latest addition to the app is the Beer Scanner, which allows drinkers to hold up their phone to any pump clip, be it cask, keg or stout, and the tasting notes will be returned along with information on calories, units of alcohol, allergens and a beer & food tasting suggestion from the brewer. Where the beer has been through the Cyclops tasting process then this will be included in the results. 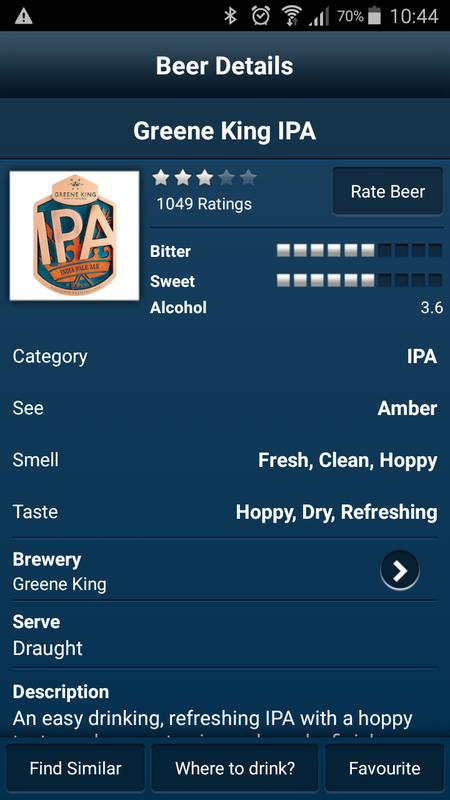 Cyclops is a non-profit making organisation which provides independent, consistent descriptions of the beers based around what you see, what you smell and what you taste. These help to make it easier for customers to understand what they may be buying compared to the sometimes fanciful and flowery marketers descriptions.